In this paper, we analyse the optimality of broken Pontryagin extremal for an n-dimensional affine control system with a control parameter, taking values in a k-dimensional closed ball. We prove the optimality of broken normal extremals in many cases that include (but not are exhausted by) the cases of the involutive driftless part of the system for any n > k and of the contact driftless part for n = 3 and k = 2. The work of A.A. Agrachev was supported by the Russian Science Foundation under grant No 17-11-01387. Agrachev A. Some open problems arXiv:13042590. 2013. Agrachev A, Barilari D, Boscain U. Introduction to Riemannian and Sub-Riemannian geometry, Book in preparation, p. 457 https://webusers.imj-prg.fr/~davide.barilari/Notes.php. Agrachev A, Biolo C. 2016. Switching in time-optimal problem: the 3-D case with 2-D control, J Dyn Control Syst. https://doi.org/10.1007/s10883-016-9342-7. Agrachev AA, Biolo C. 2016. 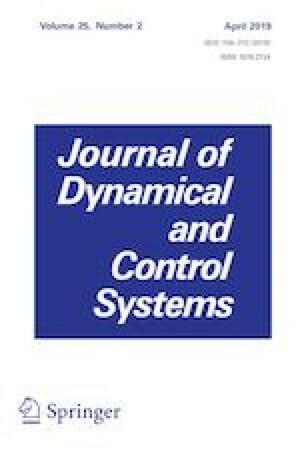 Switching in time-optimal problem with control in a ball, to appear in SIAM J Control Optim arXiv:1610.06755.